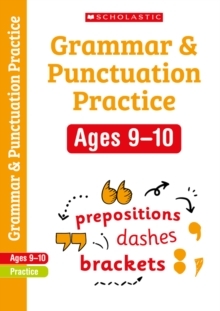 "Excellent book. 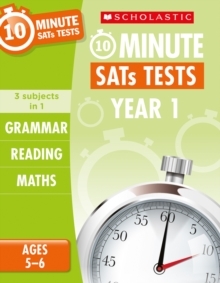 I am tutoring and have found it extremely useful." 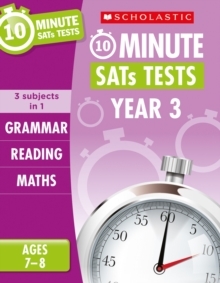 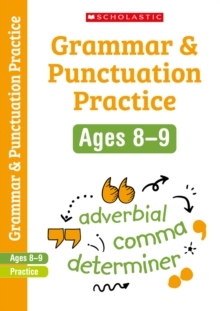 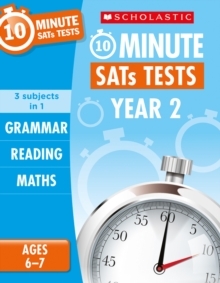 Amazon customerPerfect for extra SATs practice, this workbook will help children master key spelling skills ahead of their Year 6 Grammar, Punctuation and Spelling SATs paper. 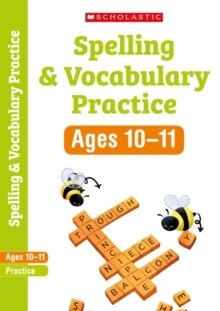 Spelling and vocabularly play a key part in the primary English curriculum. 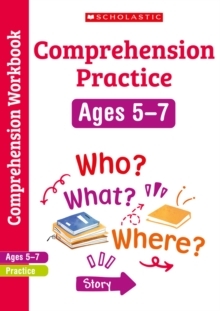 Our simple workbooks help to break down the skills children need to master to meet their curriculum objectives in a clear and fuss-free way. 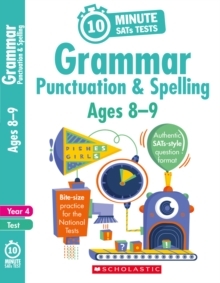 This workbook supports children in Year 6 (ages 10-11) to develop their spelling skills through fun and engaging activities. 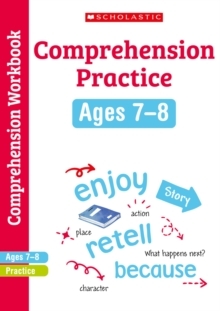 Covering rules and exceptions, prefixes and suffixes, tricky spellings, formal and informal language and much more!